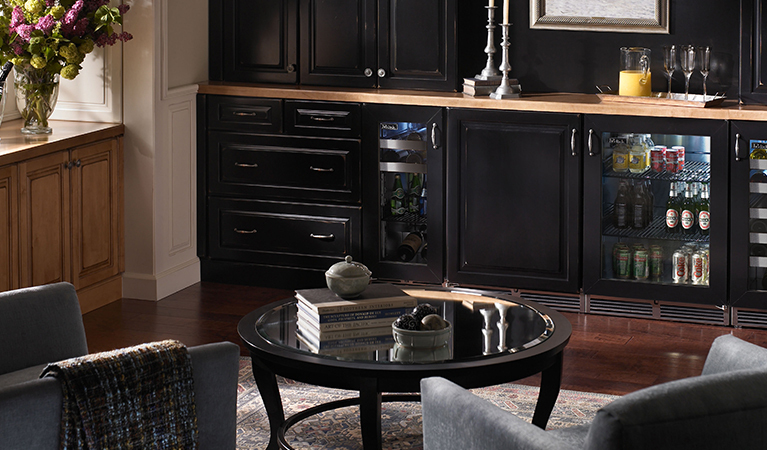 FOCUS ON QUALITY AND CRAFTSMANSHIP. 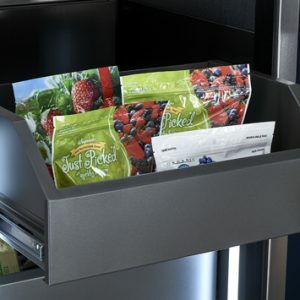 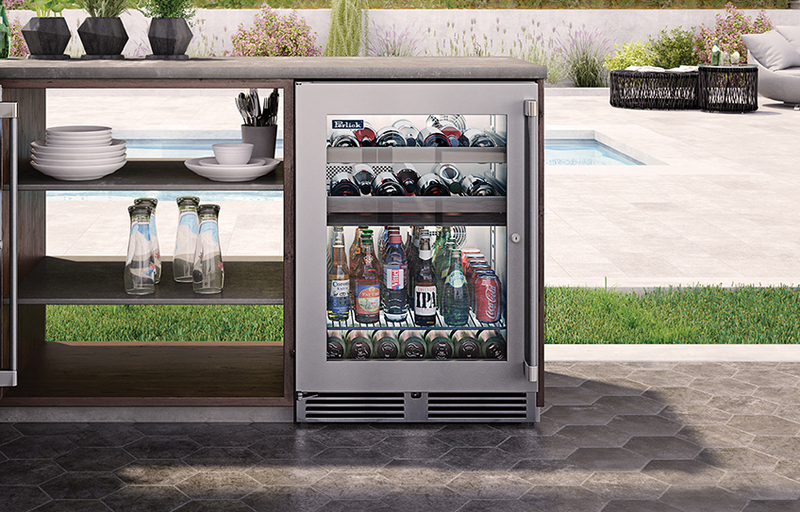 Family owned since 1917 and headquartered in Milwaukee, Wisconsin, Perlick Corporation is dedicated to providing innovative, quality customizable food and beverage storage and serving solutions. 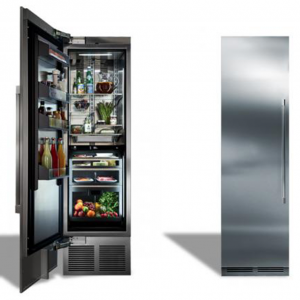 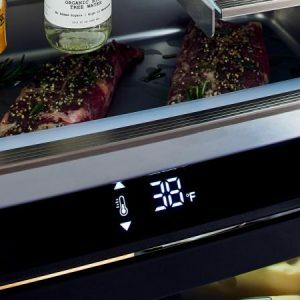 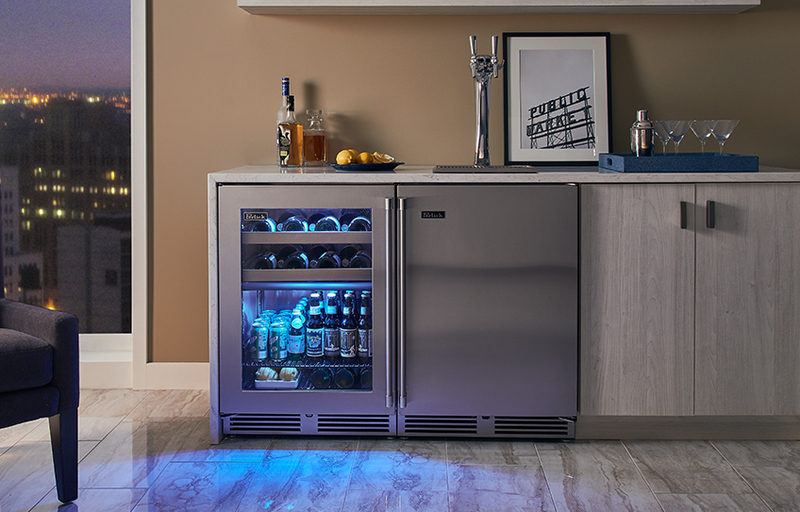 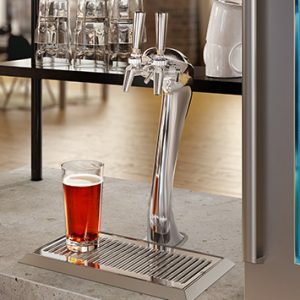 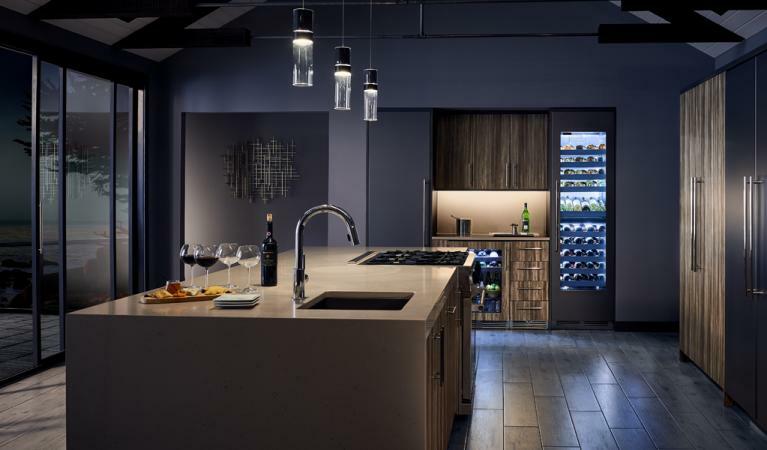 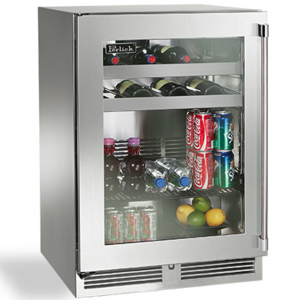 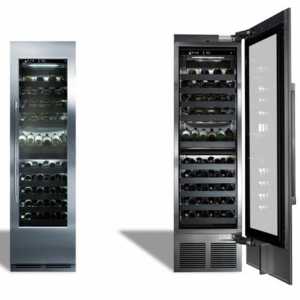 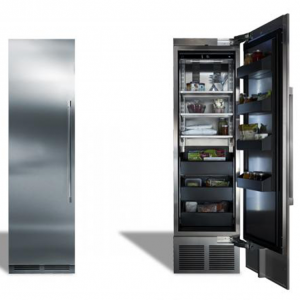 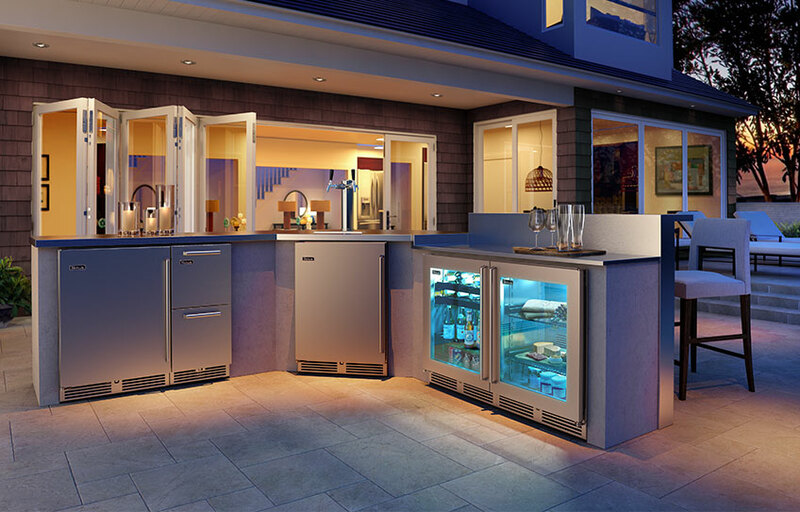 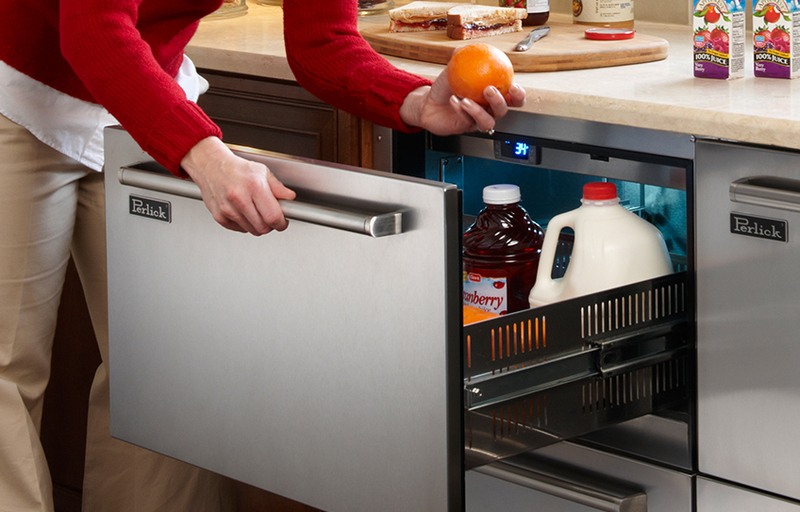 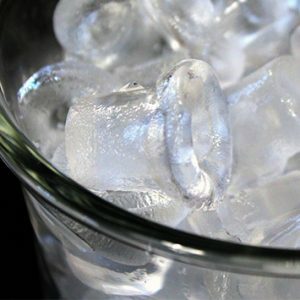 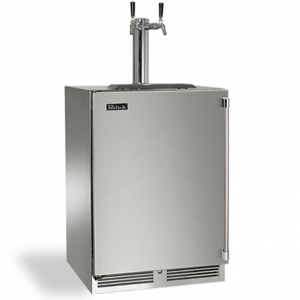 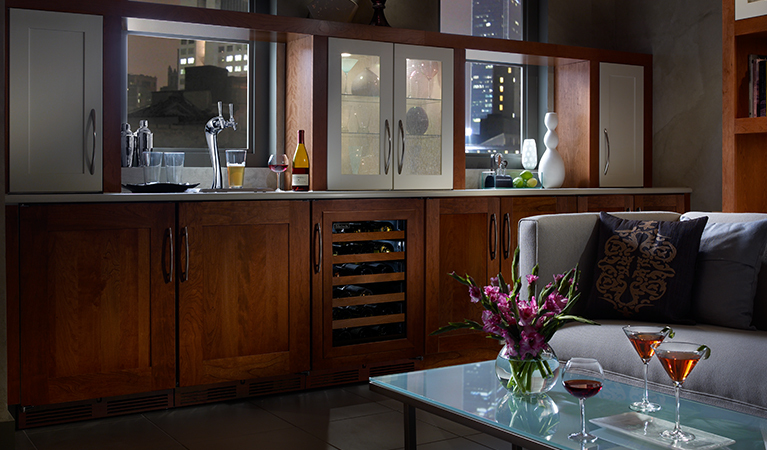 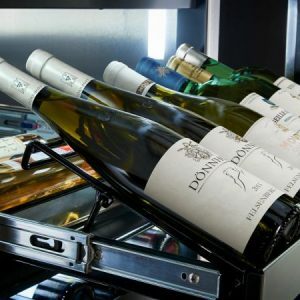 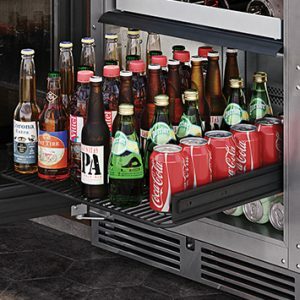 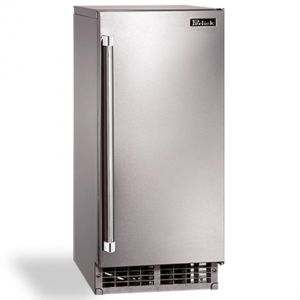 Perlick appliances are a national manufacturing leader in commercial bar and beverage systems, residential undercounter refrigeration and brewery fittings.